The proper use of H1 tags in your website content can improve your search engine ranking. But maybe you don’t know what that means, or even how to tell if your website is using the H1 tag properly to maximize your search engine placement. 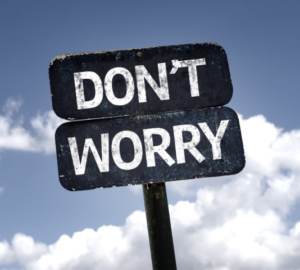 Don’t worry about ‘tags’ and ‘code’ – WordPress makes it Easy! Headings are pieces of HTML code that allow you to make certain words stand out on a webpage page. Think of a newspaper or magazine article. The title is usually bigger, bolder and stands out from the rest of the article. This allows you to scan the pages and pick out what You think is important. Stand out H1 headers (H1 tags) can help reduce bounce rates, which in turn helps with SEO and search ranking. … It may not be the strongest thing you can do for search engine optimization, but H1 tags are still very important for SEO because they tell both search engines and website visitors what the content of pages will be about. An H1 tag or Heading works the same. It makes certain words stand out to the reader And the Search Engines. It helps tell search engines what your page is about, and when used in conjunction with page title, META description, keywords and keyword targeted content, helps improve search engine ranking. The H1 tag is the most important heading because it’s the highest level tag that shows what your specific page is about. Search engines generally give this tag more weight over other headings, so it can improve your search engine ranking when you use it correctly and in conjunction with other onsite SEO techniques. 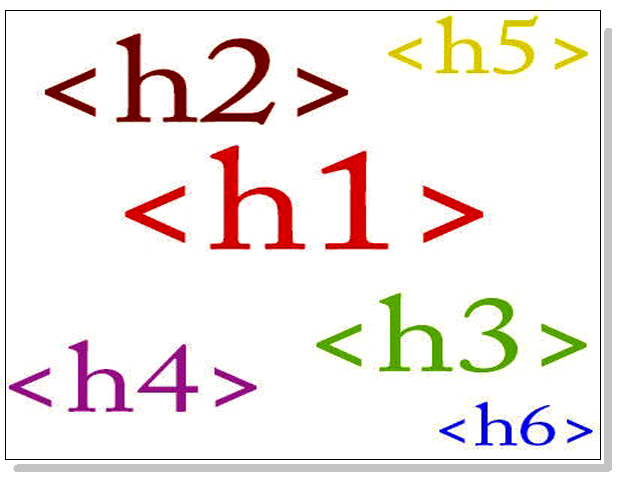 Website HTML code has six different heading tags — H1, H2, H3 and so on. The H1 is considered the most important tag, and the h6 is the least important. The tags are formatted to the readers view from large (or most important) to smallest (or least important). The H2 – H6 tags are useful, but not as important to the search engines as your H1 tag. Unlike the H1 tag, you may have multiple H2, H3, H4, H5, and H6 sub-headings. Think of these sub-headings as ways of organizing the content on your page for your readers more than for the search engines. Regarding Titles: A title (tag), different from header tags, informs both users and search engines what the topic of a particular page is. Ideally, you should create a unique title for each page on your site. The H1 header tag has always been a major search engine ranking factor. There have been plenty of trends in SEO that have come and gone, but H1s have never lost their significance. Using headings well is helpful for your users, increases chances of people actually reading your article, reduces bounce rates, improves accessibility and might even contribute to Better SEO. So make sure to add them in your post and page copy, and do it the right way!